Boasting more than 40 years experience in the construction industry, Australasian Homes Pty Ltd is a privately owned award winning building company with a reputation for reliability, responsiveness and attention to detail in both large and small projects. The style, value for money, quality and efficiency of Australasian Homes creates an ultimate pride of place. Australasian Homes is dedicated to building excellence, in both the residential and commercial sectors, through professional management by working closely with site personnel to ensure a seamless flow of productivity. Above all, instilling trust is Australasian Homes’ key motivator. The home design that a client signs off is the home that they will open the door to at the end of construction. And because we don’t believe in cutting corners, our aim with every home is to build to the highest quality standard while remaining on budget, on time, every time. Australasian Homes is dedicated to building excellence without compromise. Safety is paramount on any Australasian Homes build. Whether it be the safety of our staff, clients, or local residents, Australasian Homes has a focus on safety that will monitor our clients’ homes from start to finish. Our staff are fully briefed and trained to be aware of any hazards or changes which may affect the safety of their build, no matter the size. Our sites are secure, safe, and checked regularly to ensure the highest level of OHS requirement is met. There are many stages, and many hands that help turn a building site and an Australasian Home into something special. Through detailed project management and an open line of communication with contractors and our clients, we are able to implement systems that ensure quality of build, every time. 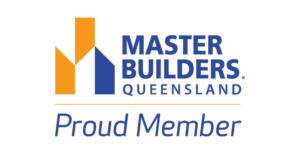 Australasian Homes, as a member of the Master Builders Association, ensures that the company is at the head of industry changes, values and expectations.  By following their nationally recognised code of conduct, the work of Australasian Homes has won a number of awards in recent years, and are proud to hold association with the level of professionalism in outcome that the Master Builders Association expect and reward. 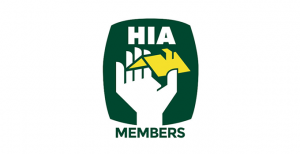 The Housing Industry Association (HIA) is Australia’s largest residential building organisation and the voice of Australia’s home building industry. Members include builders, trade contractors, design professionals, kitchen and bathroom specialists, manufacturers and suppliers.